With MINIs, fun never goes out of fashion and every MINI captures the go kart feeling that has thrilled MINI drivers for generations. The design of the MINI Hatch 5 Door sticks to its impressive roots while improving quality to the highest possible standard, increasing passenger comfort and reducing engine noise. innovations such as a Chrome Line Exterior option, adds a touch of brilliance to the radiator grille slats and surround, tailgate handle, and rear fog lights. As well as being stylish, this car is also spacious. It has 4 seats and a remarkably large luggage compartment for such a compact car, with 278 litres of space. 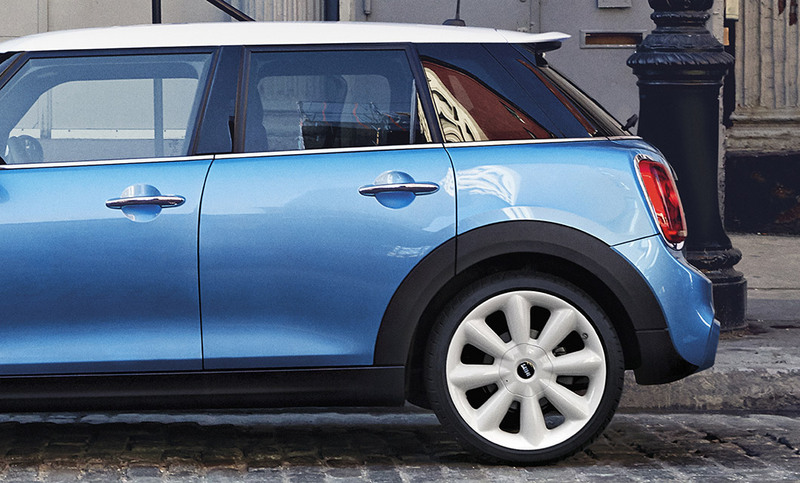 The MINI Hatch 5 Door models also boast all of the latest advanced technology and safety equipment. Including a Visual Boost Radio with 6.5" screen, MINI Connected interface, 6 airbags, a rigid passenger cell, Dynamic Stability Control, Dynamic Traction Control, Cornering Brake Control and many more. 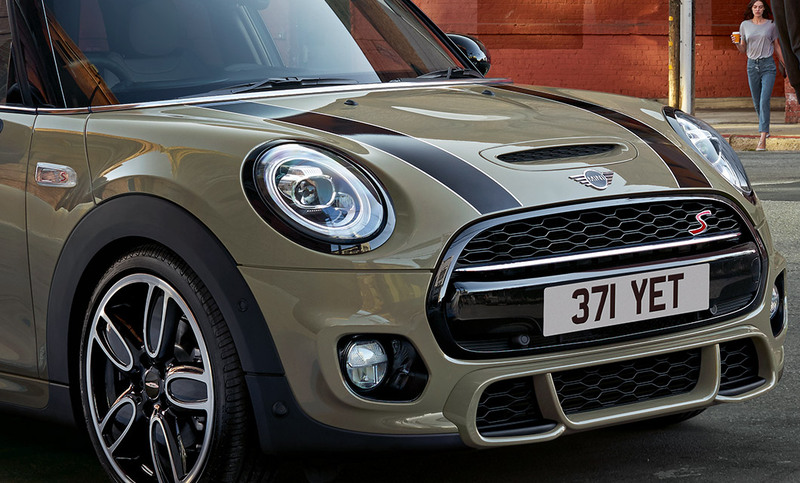 At Rybrook MINI, our extensive range of MINIs all beautifully showcase features that MINI is famous for, such as iconic design and admirable agility. Despite mainly still being based on the classic MINI, the new 5-Door Hatch is far more superior than its original self. 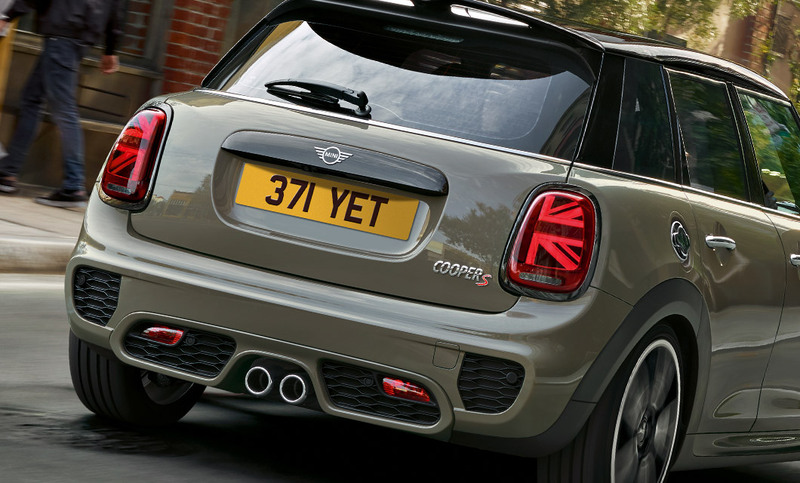 With reworked full-circle LED front lights and the Union Jack inspired rear lights, the 3-door Hatch is anything but lacking in personality. Although already known for its head-turning looks, there is now even more opportunity than ever to design and customise the 5-door Hatch to your exact taste. With customisable ground projection and illuminated entry strips, you’re sure to get any journey off to the most stunning of starts.